SI Global Academy Photo #2 - Completed in 1912, Eureka Hall is the original landmark building at Y Blue Ridge Assembly and houses SIGA classrooms as well as the student center, and provides the best view of the mountains. 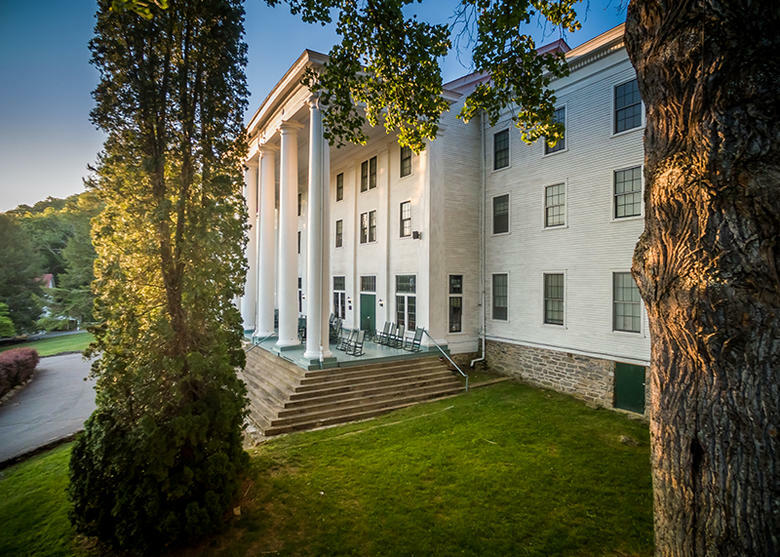 SI Global Academy Photo #3 - Built in 1926, Abbott Hall serves as the SIGA residential hall and can hold up to 70 students. 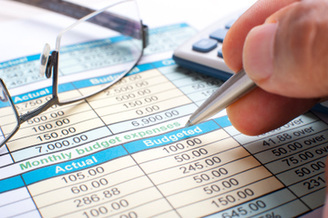 Each room is shared between two students and is equipped with a private bathroom. 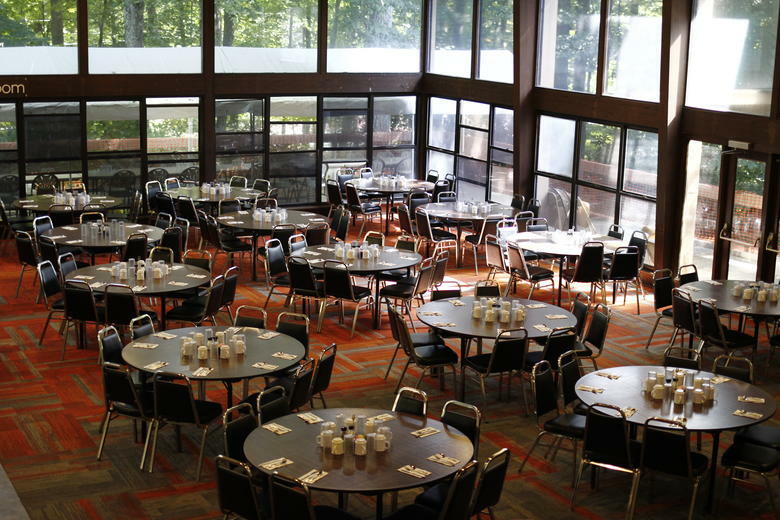 SI Global Academy Photo #4 - The Dining Hall at Y Blue Ridge Assembly provides healthy and delicious buffet meals for SIGA students three times per day. SI Global Academy Photo #5 - SIGA's Blue Ridge Assembly campus is equipped to offer an engaging outdoor education and recreation program. 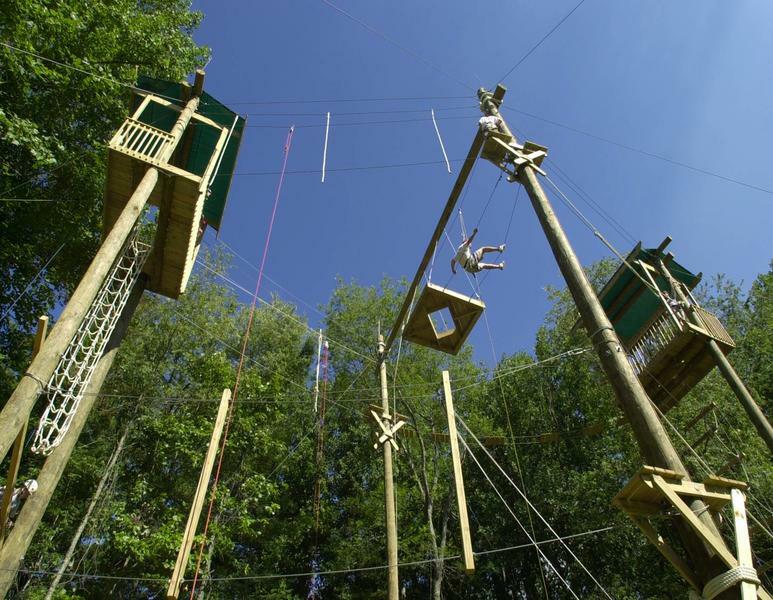 Campus facilities include athletic fields, a gymnasium, indoor rock climbing, high and low ropes courses and challenge courses, hiking, running and biking trails, campsites, a disc golf course, a pond, tennis, basketball and volleyball courts, and an amphitheater. 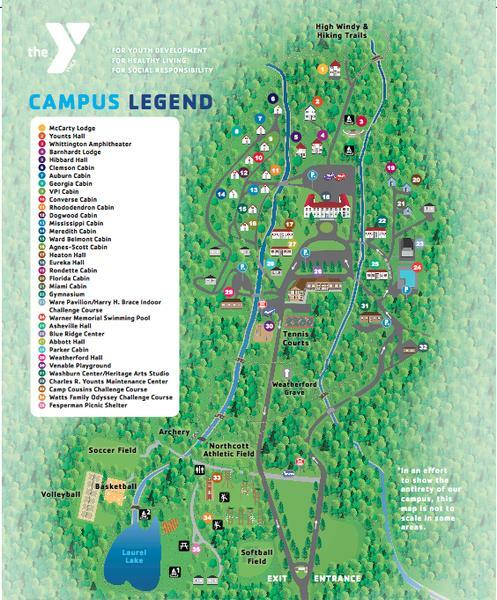 SI Global Academy Photo #6 - Campus map of Y Blue Ridge Assembly, SIGA's 1,200 acre home in Black Mountain, NC, fifteen minutes east of Asheville. SI Global Academy Photo #7 - SIGA offers innovative traveling immersion quarters each school year. Immersion experiences take place in the US, Costa Rica, Peru and Austria, while a summer enrichment program in South Africa is offered. SI Global Academy Photo #8 - Specialized programs at SIGA include Global Citizenship, Immersive Citizenship, multimedia skills training, technology training, cultural immersion and outdoor education. SI Global Academy Photo #9 - At SIGA, we meet students where they are in their developmental process and scaffold experiences with appropriate levels of support to inch them outside their comfort zones to ignite curiosity, introduce novel challenges, and facilitate a healthy level of stimulation and engagement. SI Global Academy Photo #10 - "Siga" in Spanish means keep moving forward, and that's what we do! 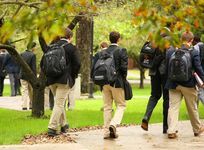 SI Global Academy is a coeducational boarding and day school for grades 9-12 offering an immersive approach to learning in a supportive, empowering college prep environment. 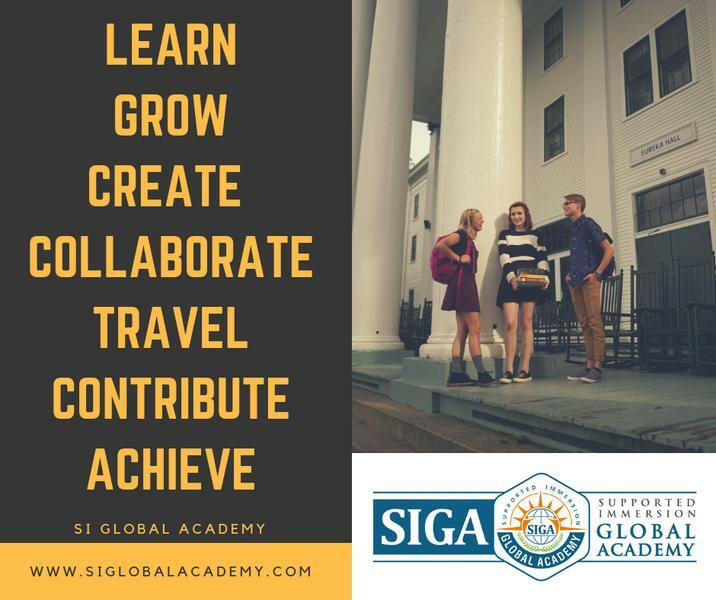 Opening its doors in August 2019 on a beautiful 1,200 acre campus minutes from Asheville, NC, SIGA offers a rigorous, problem-based and experiential approach to learning, including innovative travel and cultural immersion quarters in the US and abroad. Woven throughout the curriculum is intentional social, emotional and holistic 21st Century skill development for all students along with integrated support and development of executive functioning skills. Specialized programs at SIGA include Global Citizenship, Immersive Citizenship, multimedia skills training, technology training, cultural immersion and outdoor education. SIGA students complete a multimedia Portfolio project for college applications and resumes that highlights developed skills, completed projects, Global Citizenship, immersion experiences, travel and maturation throughout four years of high school. 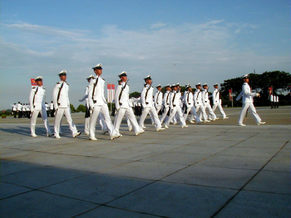 SI Global Academy Boarding School Avg. SI Global Academy is a new model of high school education that is aligned with shifts in cultural trends and the subsequent skills needing to be developed in today`s youth. 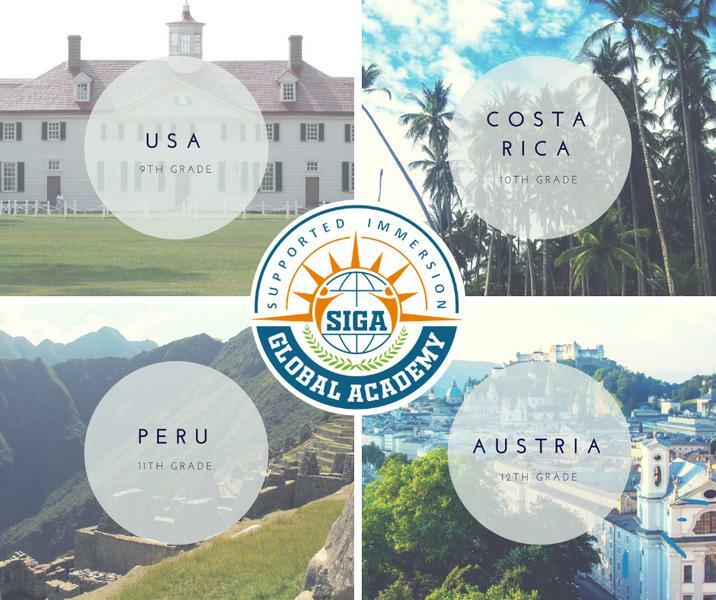 With innovative Immersion Experiences in the US and abroad (Costa Rica, Peru, Austria, South Africa) throughout the four-year high school experience, SIGA offers a rigorous, problem-based and experiential approach to learning in a supportive and empowering college prep environment. A co-ed boarding school, small class sizes (10-20 students) at SIGA allow for true, individualized learning. Woven throughout the curriculum is intentional social, emotional and holistic 21st Century skill development for all students along with integrated support and development of executive functioning skills. 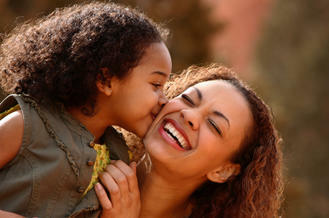 Counselor support and ongoing processing of and reflection on experiences is also provided. 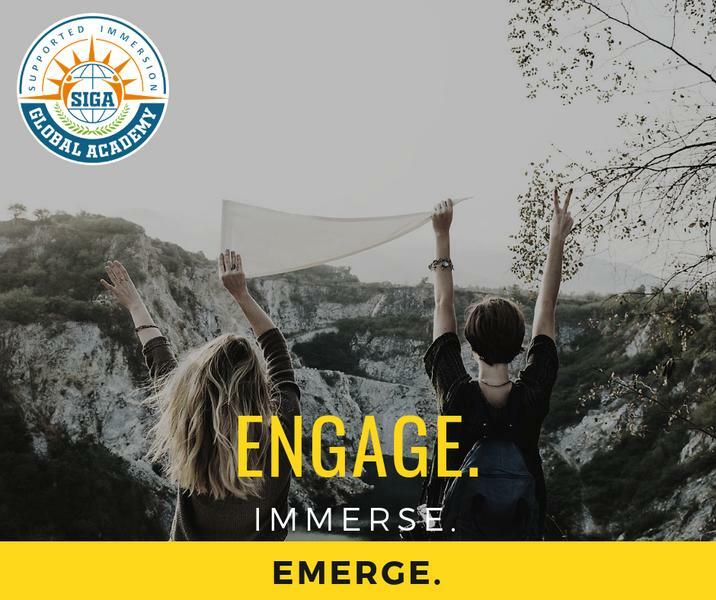 Specialized programs at SIGA include Global Citizenship, Immersive Citizenship, multimedia skills training, technology training, cultural immersion and outdoor education. SIGA students complete a multimedia Portfolio project for college applications and resumes that highlights developed skills, completed projects, Global Citizenship, immersion experiences, travel and maturation throughout four years of high school. SIGA students are curious students who want to engage in travel, outdoor activities, and multimedia training, "seeker" students who want to develop their social and emotional growth and maturation alongside their academic pursuits and career passions, students who need smaller class sizes in a supportive environment as well as traditional learners. 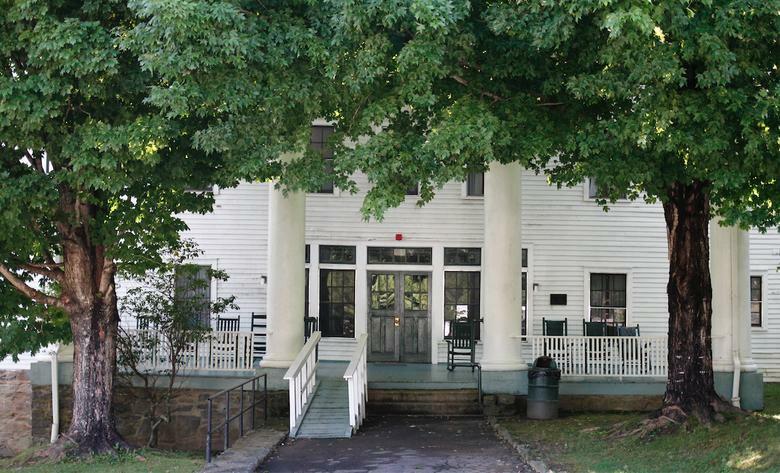 SIGA will open its doors in August 2019 at Y Blue Ridge Assembly in Black Mountain, NC, a beautiful, sprawling, 1,200 acre campus listed on the National Register of Historic Places fifteen minutes from Asheville, NC. People that viewed SI Global Academy also viewed these schools: Asheville School, Darlington School, La Lumiere School, Pillsbury College Prep and Darrow School. Grades: 9-12 | 294 students 16.3 miles360 Asheville School Rd.